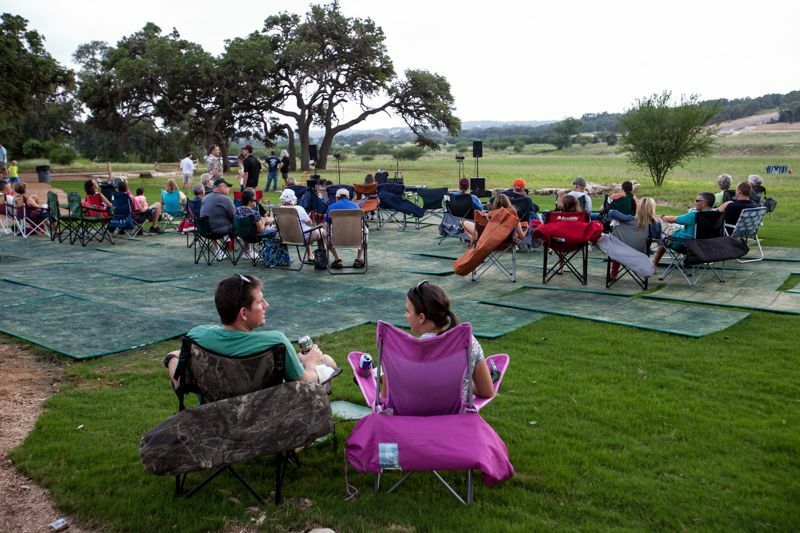 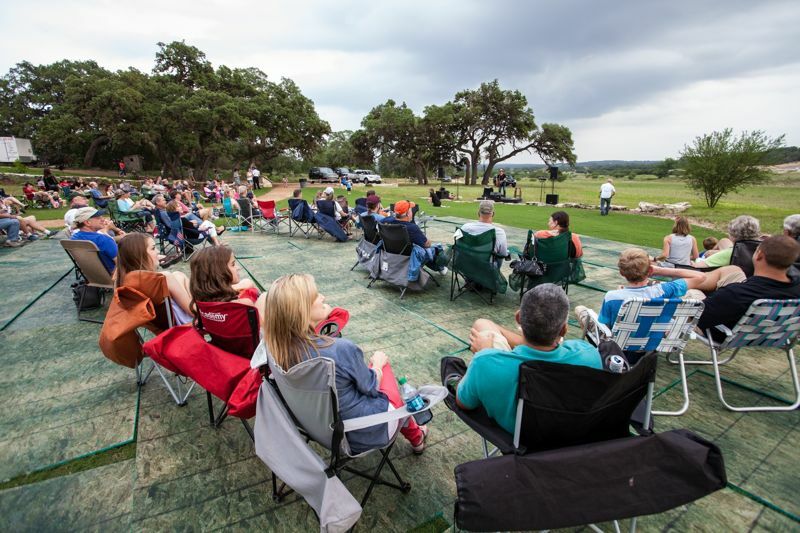 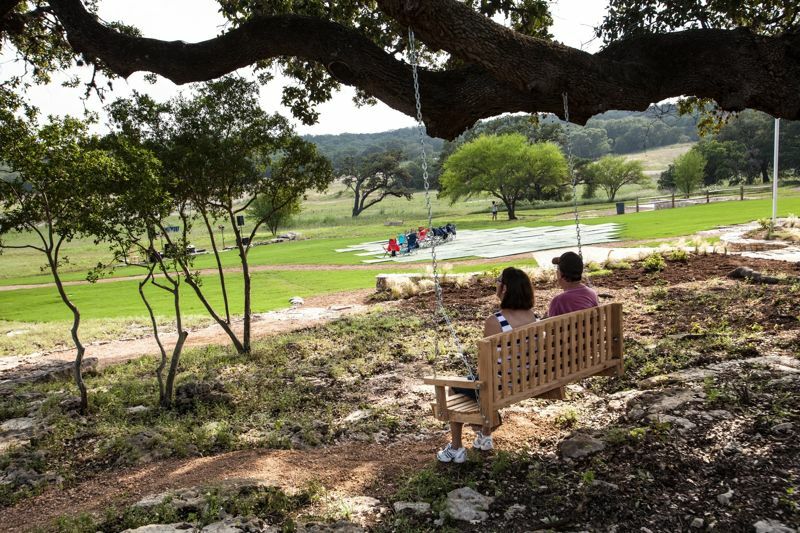 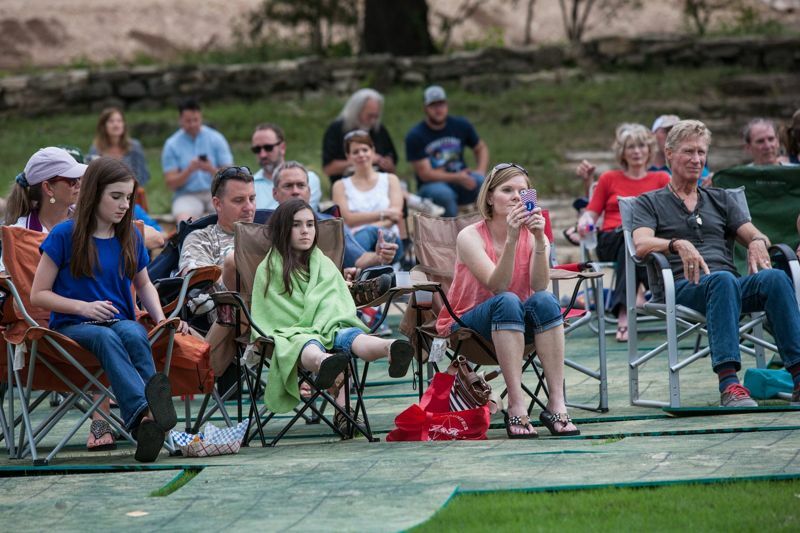 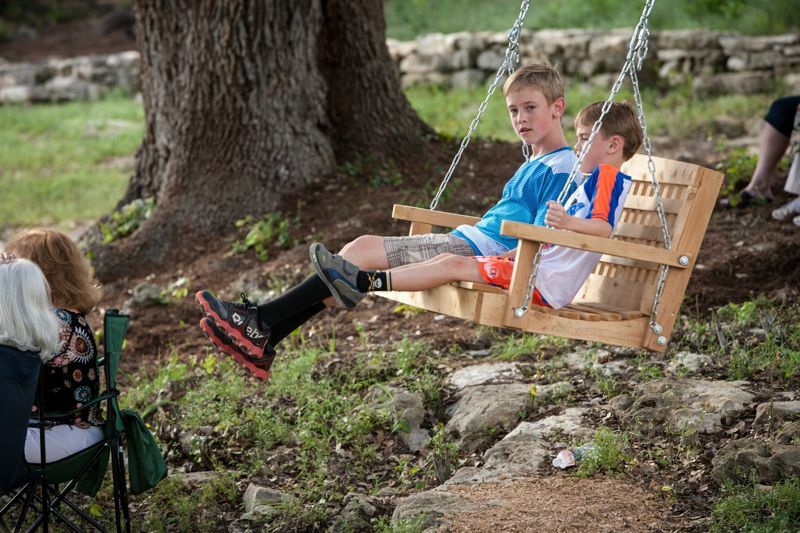 Residents brought chairs and blankets to the new Timber Ridge Park on Wednesday, May 20th for Vintage Oaks' first summer concert! 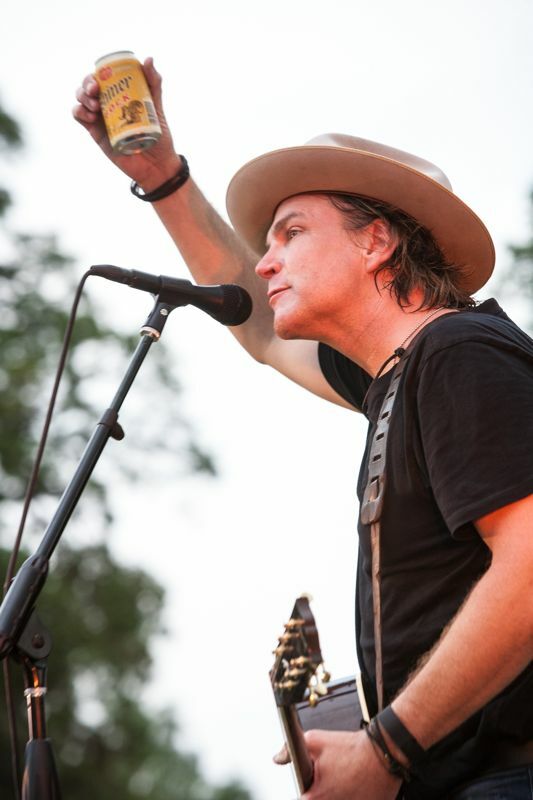 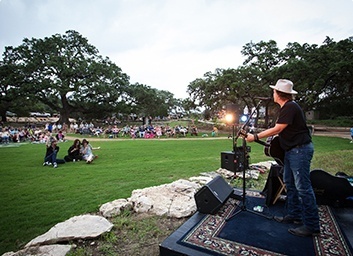 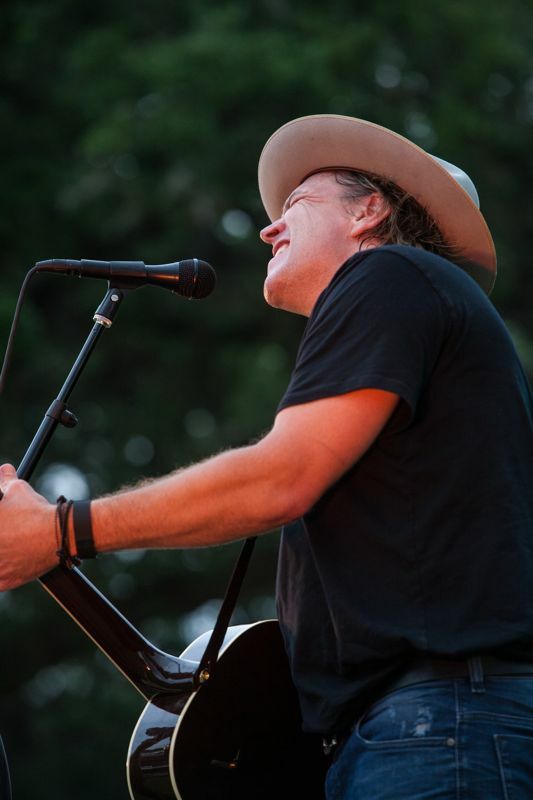 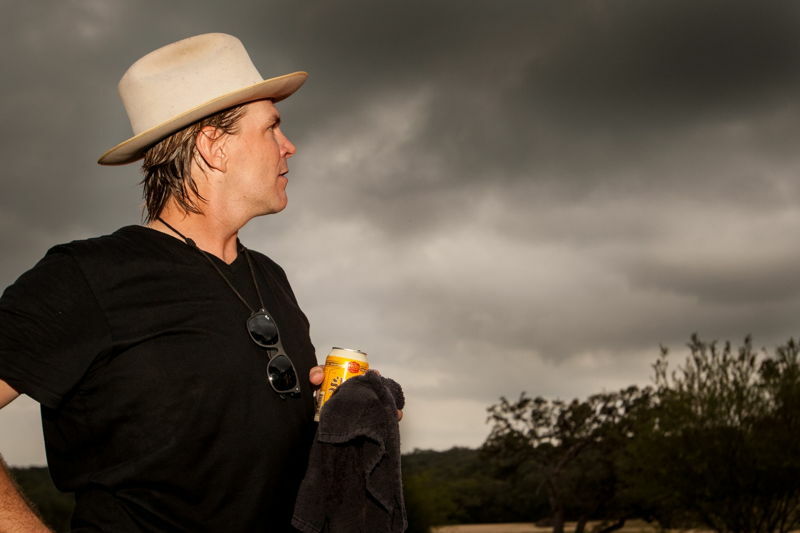 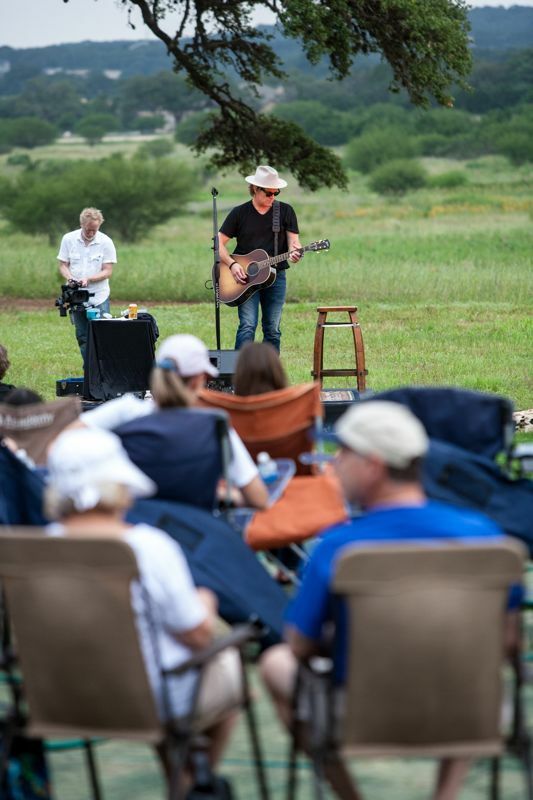 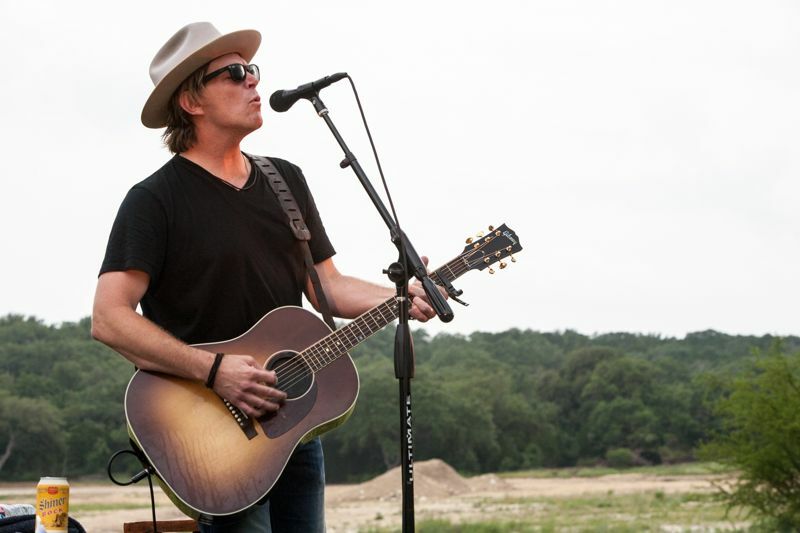 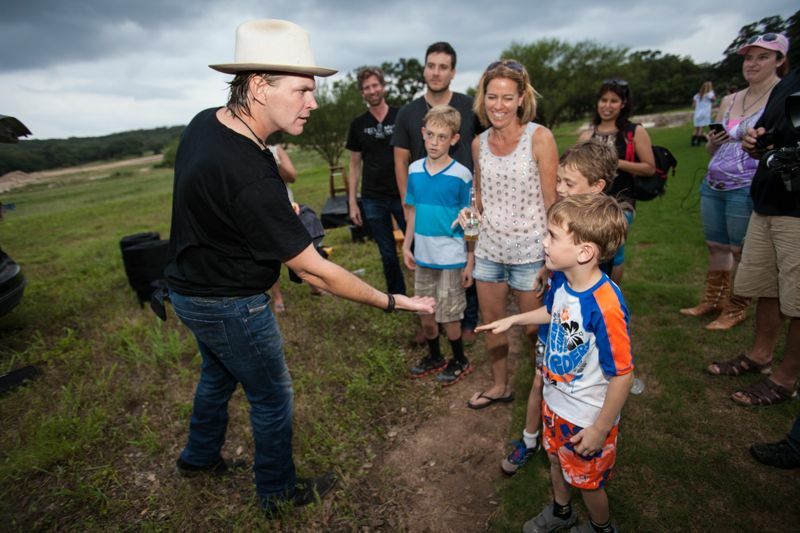 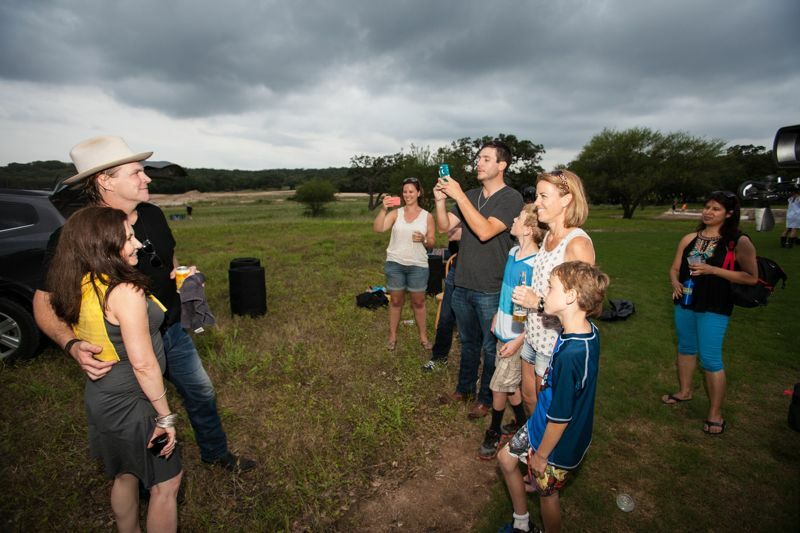 Jack Ingram played an acoustic show with hits like "Measure of a Man" and "Goodnight Moon". 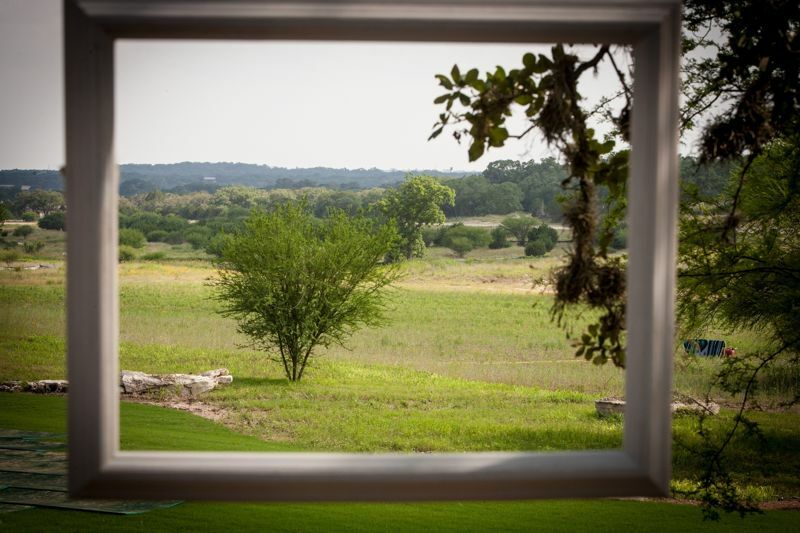 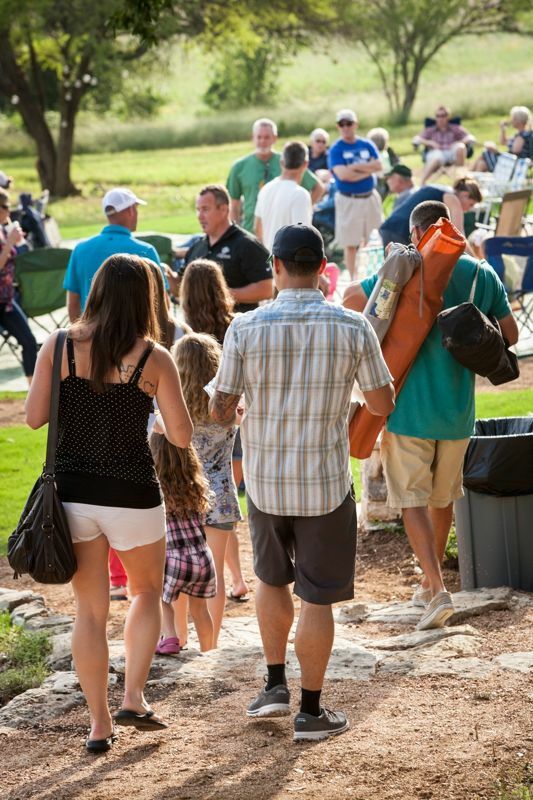  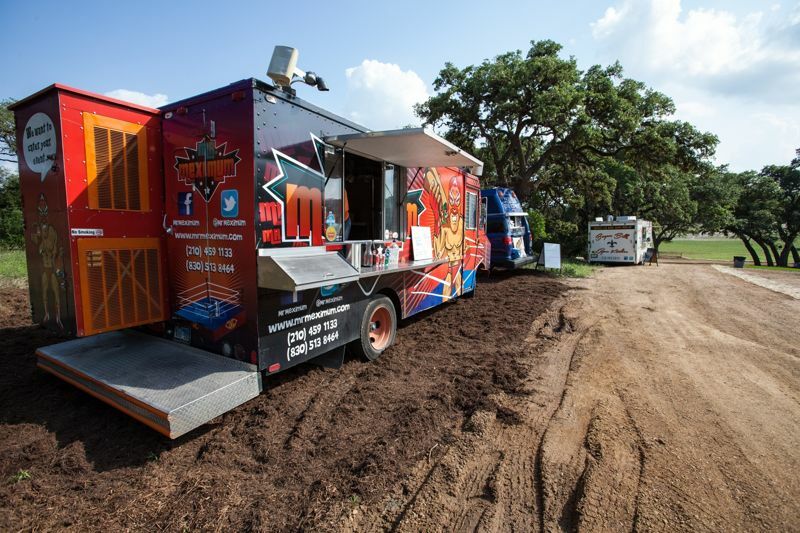 Dry Comal Creek served local wine and sangria, and several amazing food truck were there serving food including; Mr. Meximum, Paciugo Gelato and Bayou Bill's Cajun Kitchen.